Lance has been in the fish and aquarium business since 1968. After years of working in the industry, Lance opened Lance’s Aquarium in Las Vegas, Nevada in 2010. We are a high-end supplier of salt, and freshwater fish, and plants. We carry a full stock of tank accessories to help create the aquarium you’ve always envisioned. If we do not have something you are looking for in stock, we can find it for you! Lance pays special attention to the process in which he obtains his fish. 99% of all of the fish sold in the United States are imported from a different country. Due to federal law, they cannot be shipped into Nevada. The closest airport in which these fish can be shipped is Los Angeles, where Federal Fish and Wildlife inspectors are stationed. Every two weeks, Lance travels to the Los Angeles to hand select fish to meet his high standards. Lance then personally drives the fish back to his shop in Las Vegas. 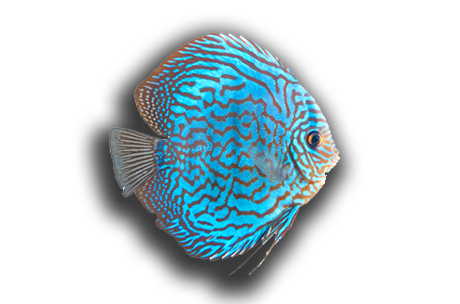 Our collection of unusual saltwater fish and invertebrates are handpicked by Lance from reputable suppliers with whom he has been dealing with since 1988. 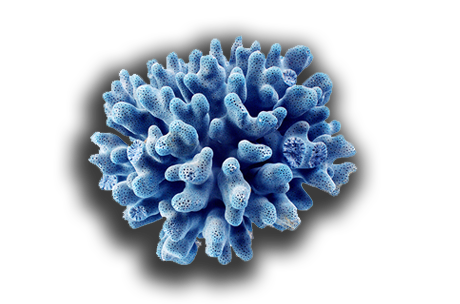 Many of our corals are aqua cultured from the tanks of aquarists who are former customers of Lance in Los Angeles. We also stock 1000 pounds of fully-cured live rock and 500 pounds of live sand that is ready for you to take home and add to your new aquarium. You will not find a better selection of freshwater fish than at Lance’s Aquarium! All of our freshwater fish are hand-picked, straight from their tank, by Lance in Los Angeles. We also supply live plants to enhance the aesthetics of your tank and the overall health of your fish! From tanks and lights to artificial plants and other decorative items, Lance’s Aquarium can obtain any item you desire to achieve the aquarium of your dreams. Lance has been working in partnership with the same aquarium manufacturers for over 25 years. Our owner, Lance, has been passionate about fish since he was a kid growing up in Brooklyn, NY. In 1968 at 15 years old, Lance was riding the subway when the train pulled into the Chambers St. stop. He had never seen or heard of this stop before, so he got off and went up to the street to explore. He then walked into the largest aquarium store in the world, Aquarium Stock Company, and asked for a job. A year later Lance became manager, and with that title became responsible for 51 aquariums filled with live plants. Lance was even responsible for installing all of the original aquariums in the original World Trade Center in New York City. Since then, Lance has been in the aquarium industry. Lance’s Aquarium has been in business in three states: New York, California, and Nevada. Lance managed the largest aquarium store in Los Angeles, and he operated Lance’s Woodland Hills Aquarium, and Blue Water Lance Aquarium Service Company. 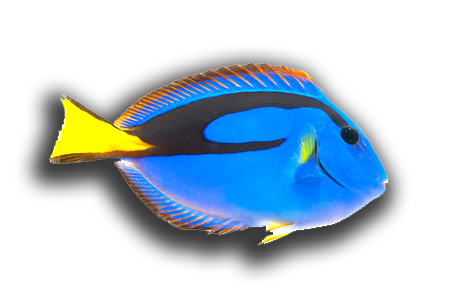 His knowledge, expertise, passion and professionalism have made him a reputable source for all aquarium and fish services. Lance was also the President and Founder of Marine Aquarium Society of Los Angeles County! Decades of expertise, insider aquarium knowledge and experience will help you make the right selections for your all your aquarium needs. Come by and see us! Call us at Lance’s Aquarium 702-364-5270 to discuss the aquarium of your dreams. You may also schedule a time to drop off a sample of your tank water so we can assist you with it!